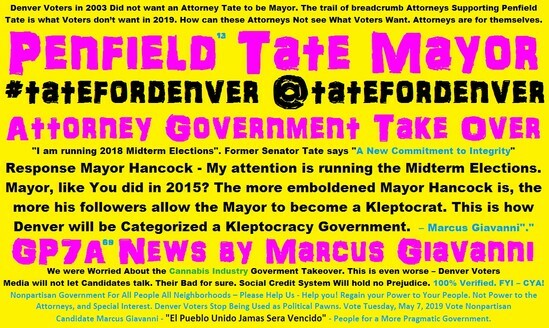 Attorney Penfield Tate - Penfield Tate Denver Mayor - - Penfield Tate Attorney it’s to Tate for Mayor of Denver 2019. Outdated Penfield Tate Former Senator. Denver Mayor Michael Hancock 2019 is Running Midterm Elections 2018. just like he did in 2015 for his own Mayoral Election. To Attorney Tate who lives in the City and County of Denver, #Colorado. Where was your integrity in 2015. 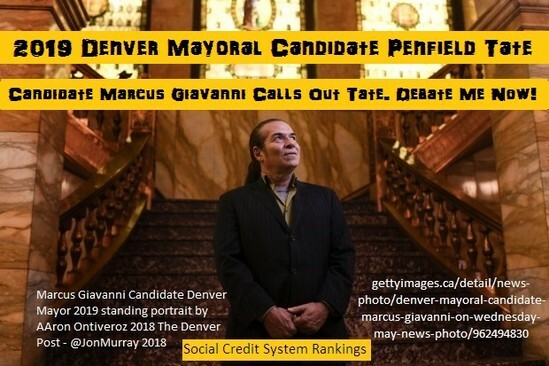 When Denver did not hold a Mayoral Election? 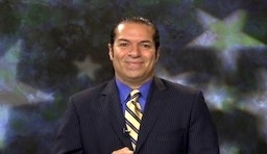 Your cowardness is showing today brother on Sunday, October 7, 2018. The hashtag for #tatefordenver and where is @tatefordenver. Denver Mayor Michael Hancock was accused by Tate of being a sexual harasser (Westword: Oct 4, 2018 by Michael Roberts). Candidate Marcus Giavanni thinks Penfield is stuck in 2003. And lost to John Hickenlooper for Denver Mayor. Who is @denverteachers. And why #timesuphancock. Did you here Andrew Kenney is a Black Hat Abyss Journalist for Politics categorized n 2018. Penfield Tate an attorney with Kodak Rock LLP. Knowing Penfield Tate for Mayor of Denver 2019 is the same old song and dance. Who is Penfield Tate Senator? 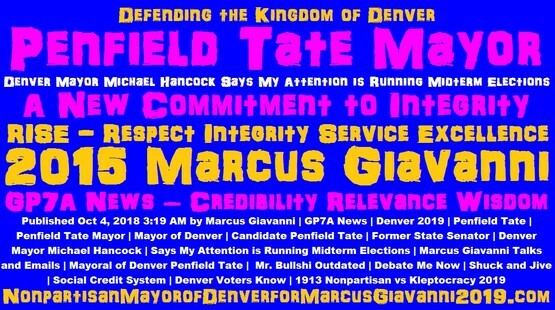 Ran for Mayor of the City and County of Denver, #Colorado, #tatefordenver, @tatefordenver, Denver Mayor Hancock, Marcus Giavanni, @denverteachers, #timesuphancock.